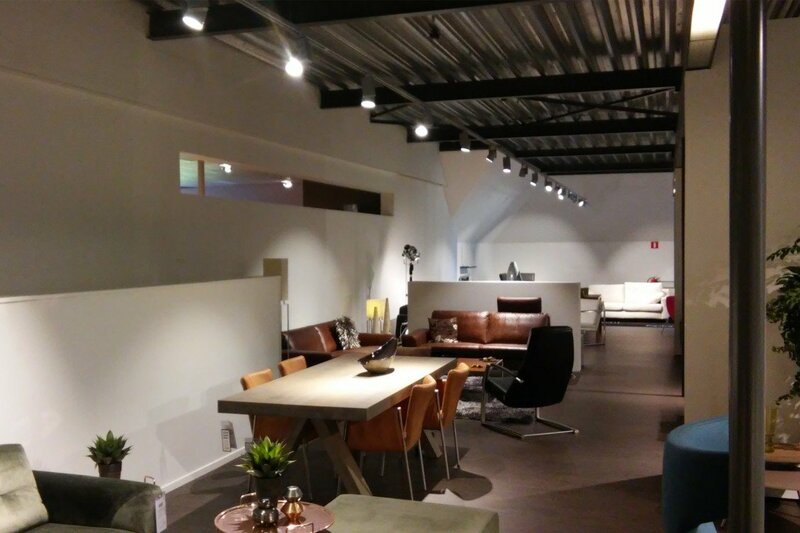 In the Hilversum location, chair specialist Easy Sit has received a new lighting plan in addition to a completely renewed interior. By applying high-quality LED Spots and LED Downlights, the store has been given a totally new look. All seats are now sparkly illuminated to ensure an optimal shopping experience. All conventional lighting at the do-it-yourself store Multimate in Edam has been replaced by efficient LED lighting. The saving achieved is no less than 60%. 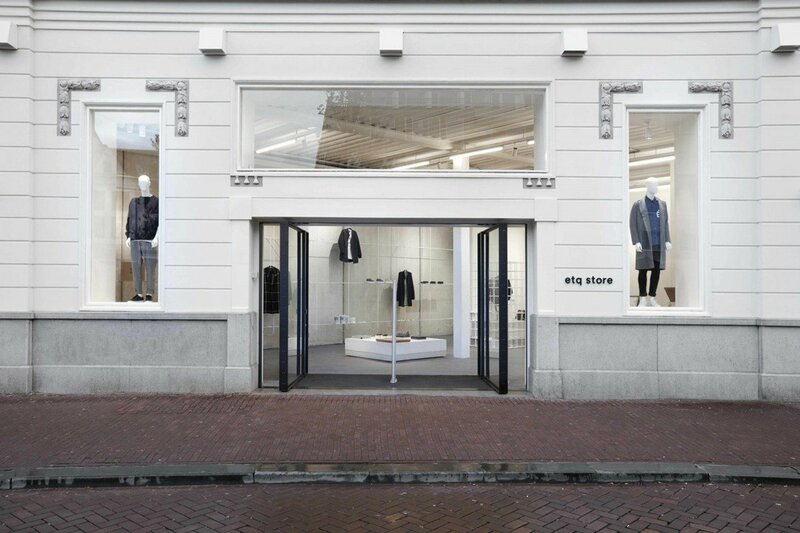 Furthermore, in the whole store a fresh white light color was chosen, creating a uniform light image. 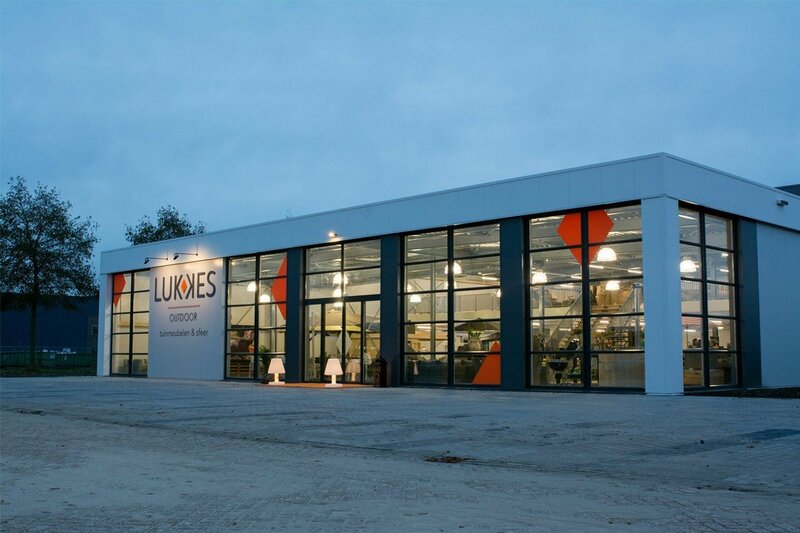 The garden furniture store Lukkes Outdoor in Wolvega is equipped with a sustainable lighting plan with LED light lines and transparent induction luminaires. 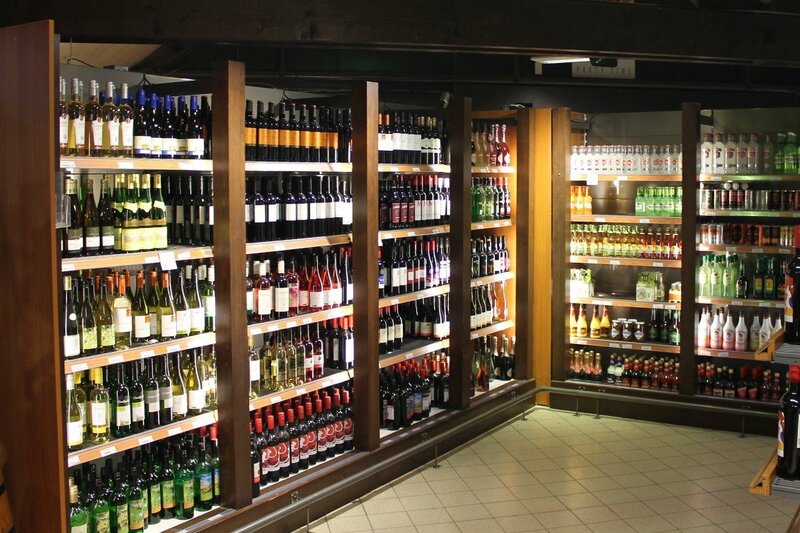 By choosing clear, white light with a high lux level, the store has become fresh and inviting. The first Carpet Right new style is a fact. In consultation with the renowned architectural firm H-Squared, Emmlight has helped to design a new corporate lighting scheme. 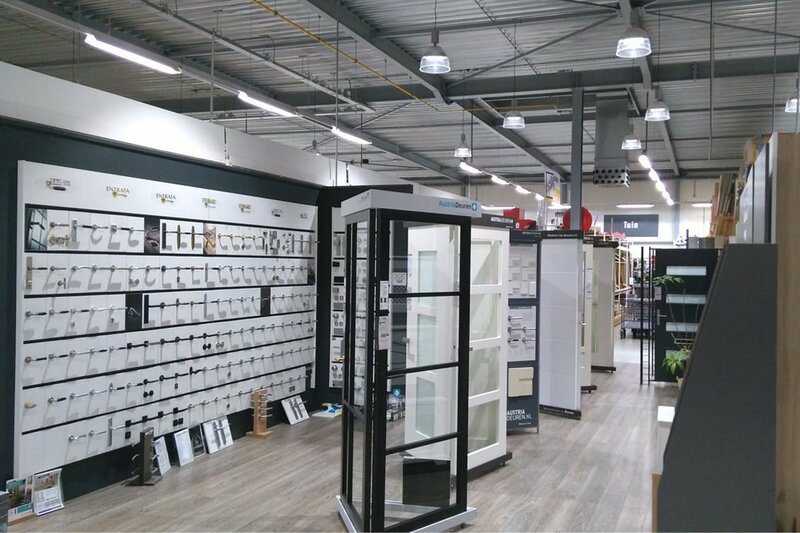 The task was to develop an energy-saving plan without unnecessary extravagance, in which the products displayed get full justice and which promotes the orientation of customers in the store. 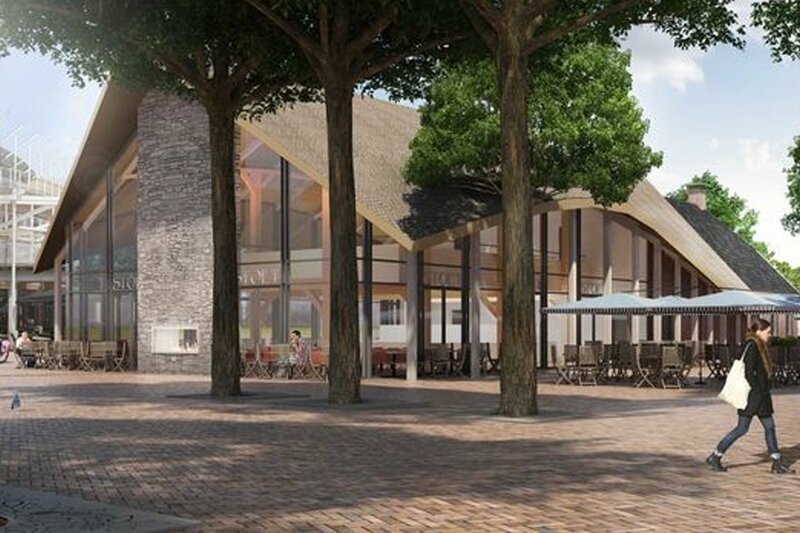 The supermarket of holiday park Huttenheugte has a new lighting design. By applying high-quality LED products, the supermarket has an improved appearance, the products are optimally illuminated and an energy saving of 70% has been realized . 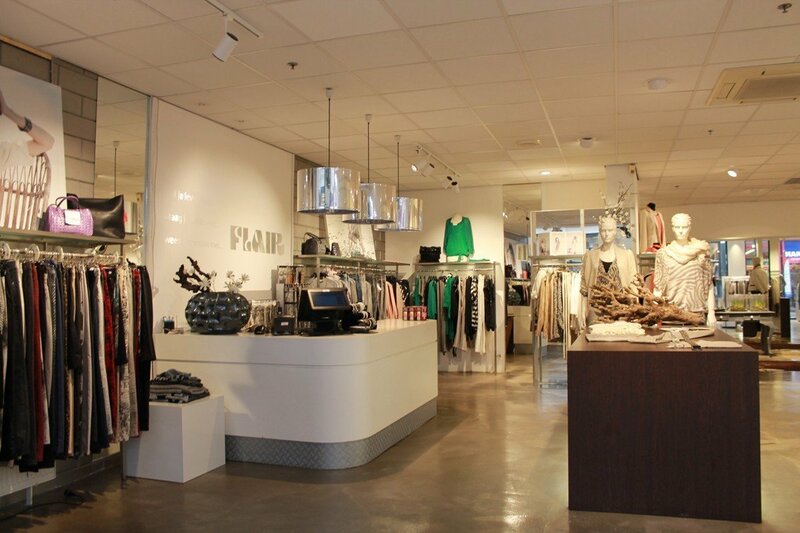 Flair Fashion in Veendam implemented a new lighting design by Emmlight. 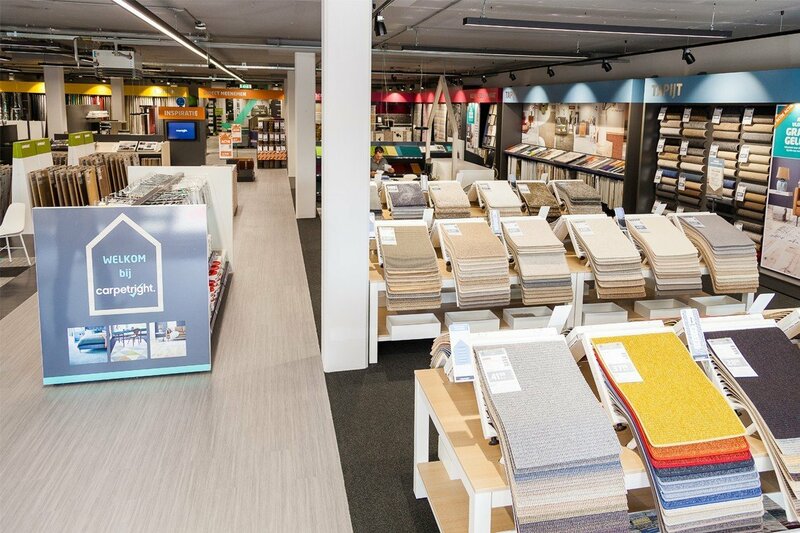 By applying high-quality LED Spots and tiltable LED Downlights the clothing store is given a totally new look and are realising energy savings of 70% along the way. In addition, the shopping experience has become optimal due to the fresh and sparkling light colour and color rendition. 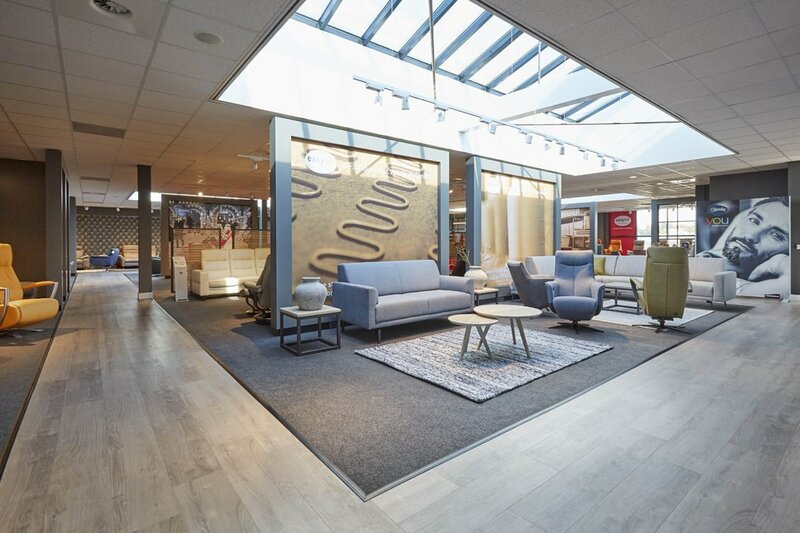 The interior design shop Haverkort from Steenwijksmoer has replaced conventional discharge- and halogen lighting with efficient LED luminaires by Emmlight. There are also designated areas where additional energy savings and dynamich lighting is realized by means of smart sensors. 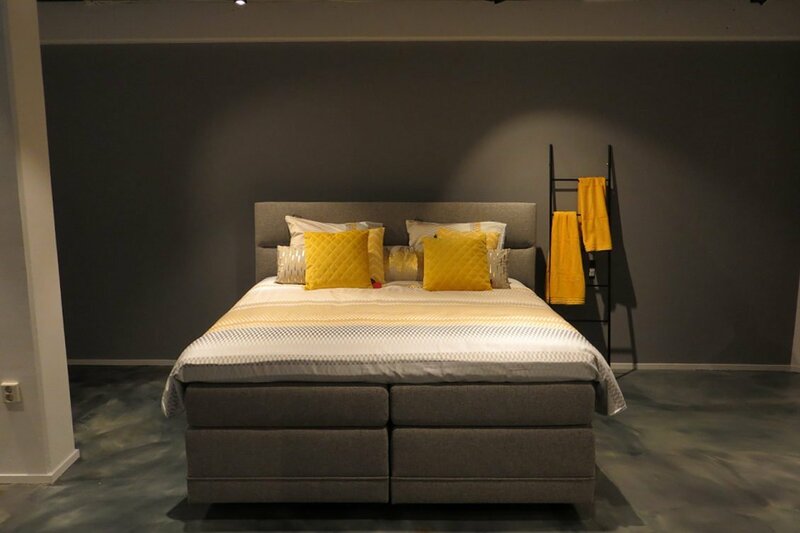 Once visitors walk through the shop small beam angle LED spotlights turn on and draw extra attention to the displayed furniture.